1. 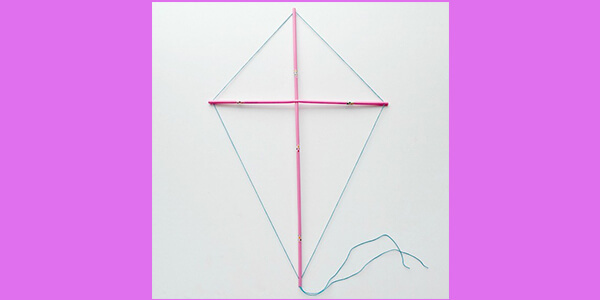 Place the straws into a Christian cross shape and secure them well in the center using a tape or glue or both. 2. 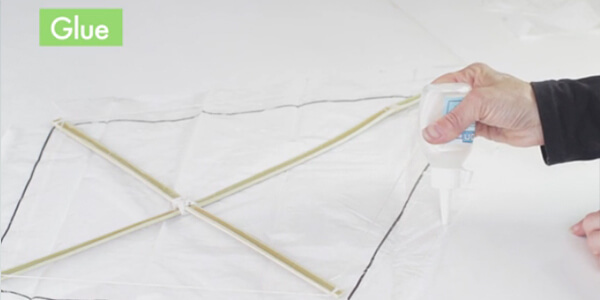 Use the hand punch and create 4 holes in the ends of the straws. 3. 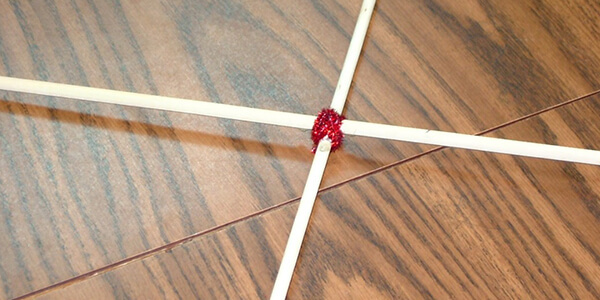 Insert a twine thread into the holes of each straw and make a tight knot once all ends are connected forming a diagonal shape. 4. Now, place this on top of a craft paper and draw the outline with seam allowance of 1-inch. 5. Fold the excess paper on to the twines. Decorate it with a fancy tape. 6. Secure the straw in place using bits of tapes. 7. To attach the flying string, punch holes through the sides of the straws at each end, approximately 2 inch in. 8. Insert the 2 feet of twine through the top and bottom holes. Tie at both ends, allowing for slack. 9. 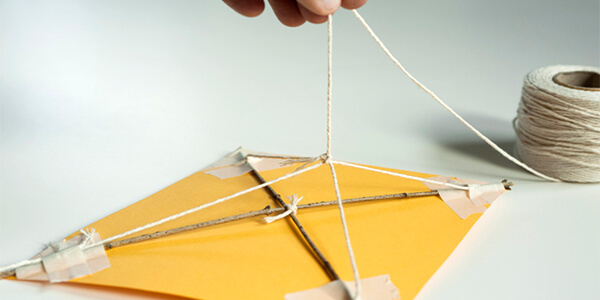 Tie a horizontal string at both ends to connect them together. 10. Tie a few ribbon at the bottom of the frame to create a tail and you’re kite is ready to fly. 11. 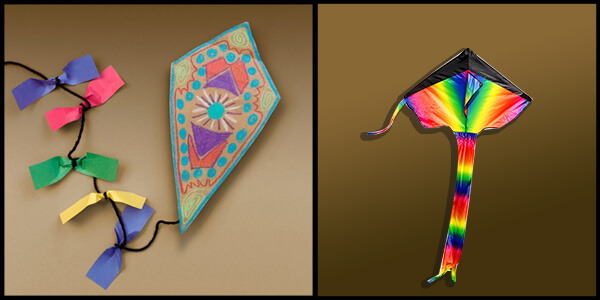 Decorate the kite as you like and get competing with your neighbors. Prev Enjoy a fabulous discount on our Dry-Cleaning services this festive season!